A great, super compact lightweight 12 Volt lithium ion deep cycle battery with 21 Lithium Amp Hours Reserve Capacity, 50.4 Reserve Capacity (RC) minutes and 256 Total Watt Hours capacity. 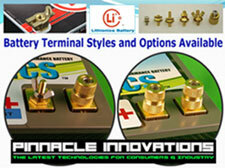 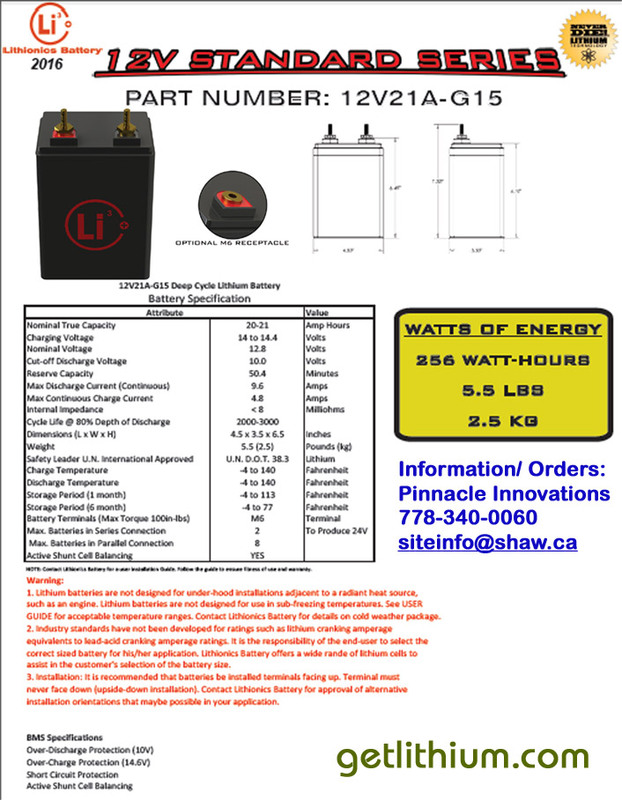 This battery has a built-in NeverDie Battery Management System (BMS) and is rated for 9.6 continuous Amps draw. 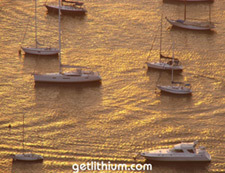 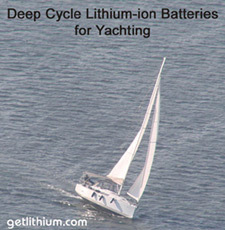 The 12V 21A G15 battery can be used for a wide variety of applications for consumers and industry (including small Electric Outboard Marine Engines). 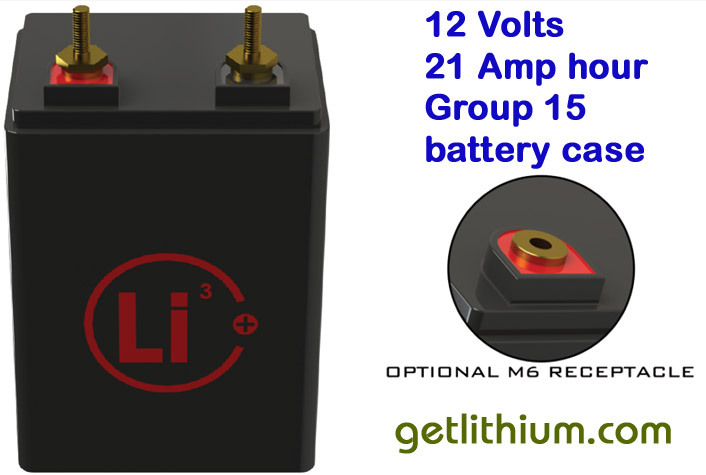 Additionally, two of these batteries can wired in parallel or in series to create a higher Amp hour capacity 12 Volt battery pack or a 24 Volt battery pack.